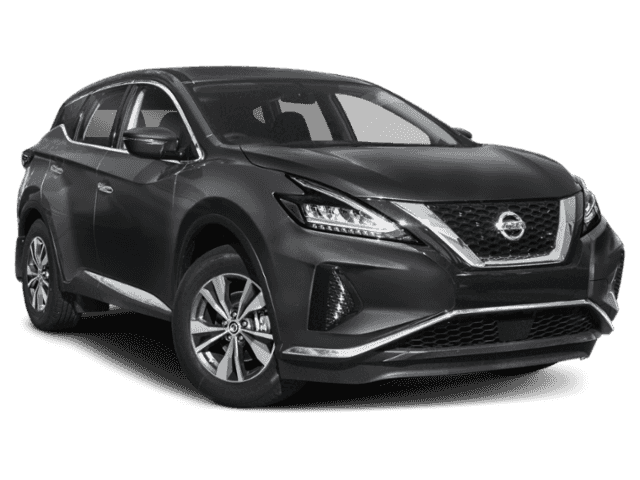 Only 3 Platinum models left in stock! 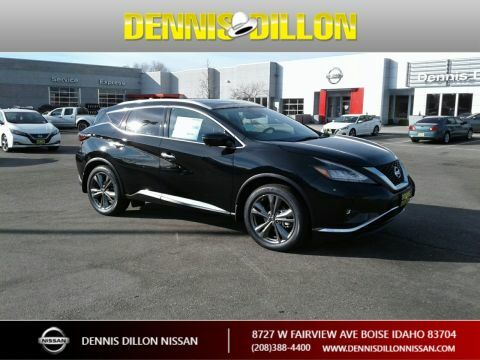 Dennis Dillon Nissan in Boise is the number one dealer in ID for volume and pricing for many years running. 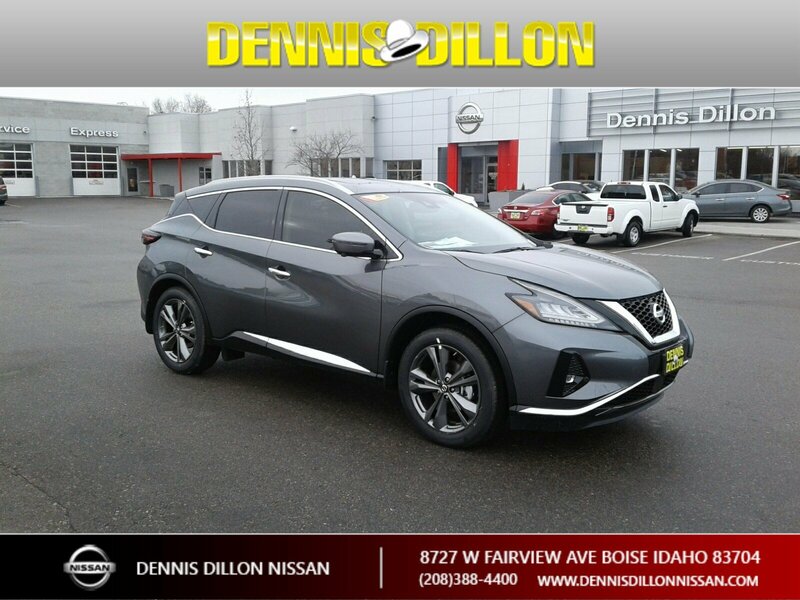 We know that you have high expectations, and as a new and pre-owned Nissan dealer, we enjoy the challenge of meeting and exceeding those standards each and every time. 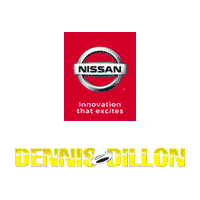 Dennis Dillon Nissan	43.6185663, -116.2906399.